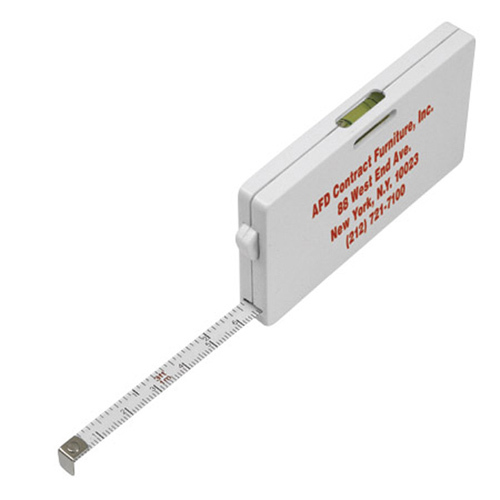 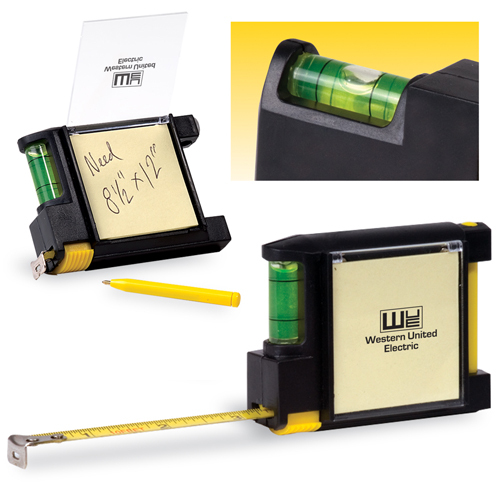 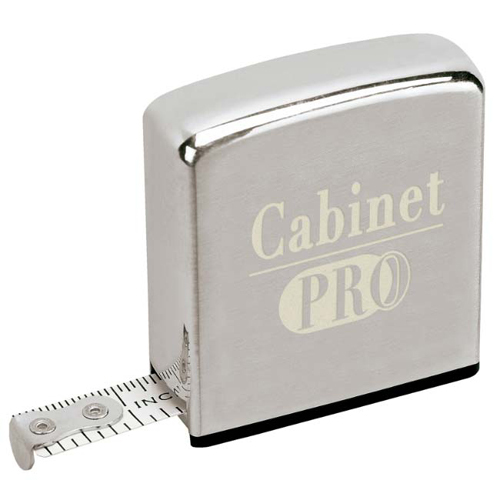 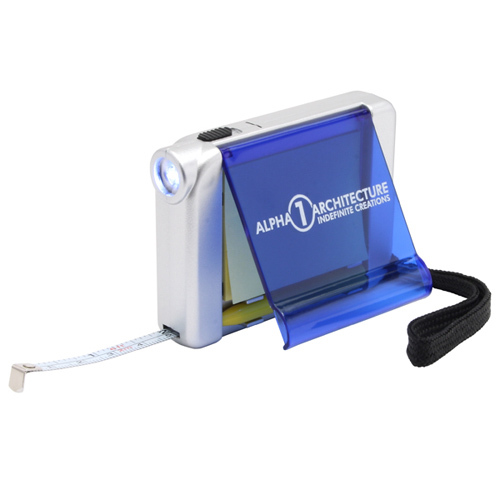 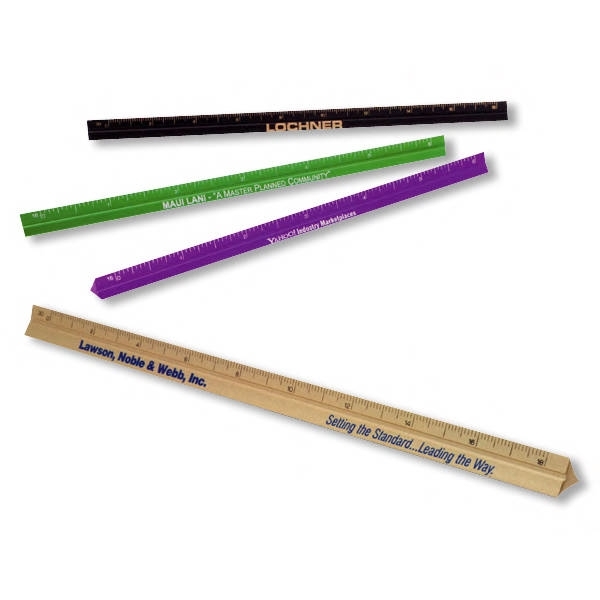 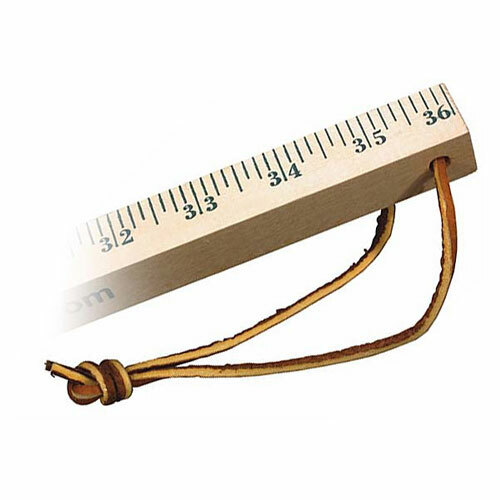 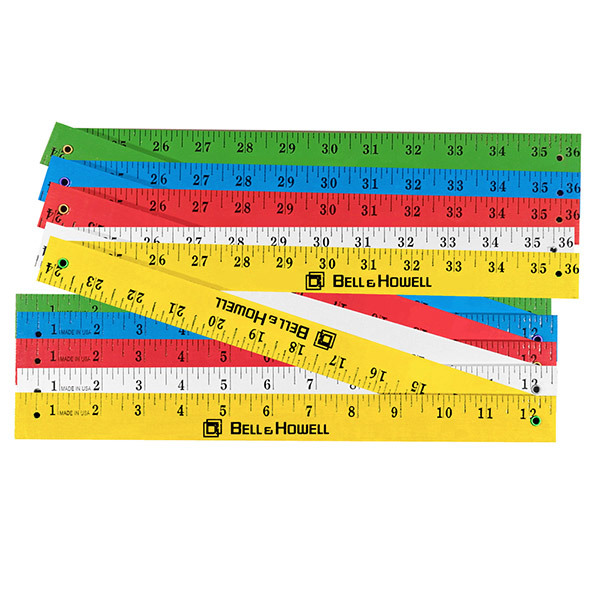 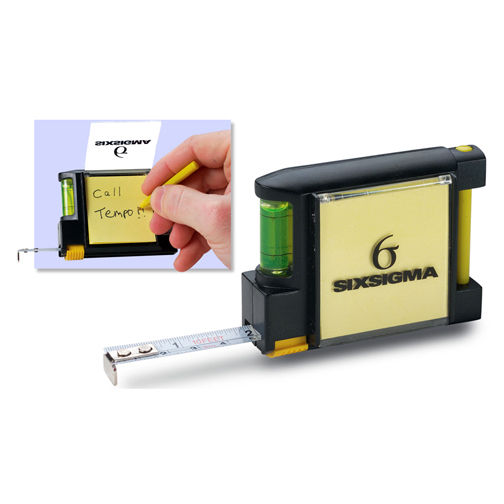 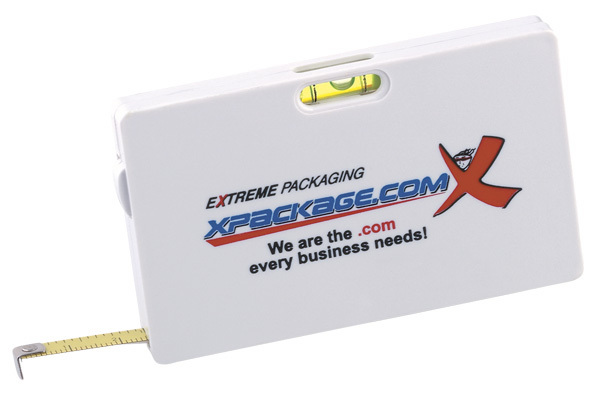 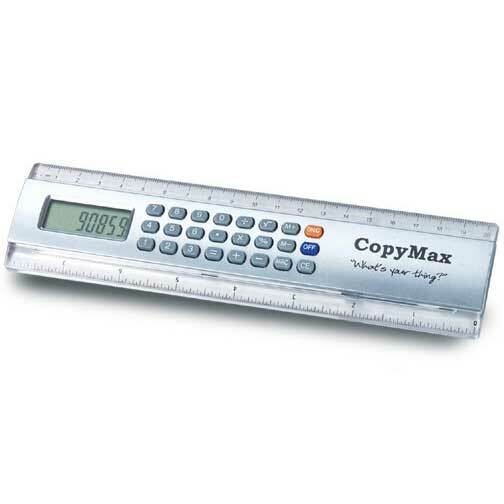 Measuring Tapes produce measurable returns on your promotional investment. 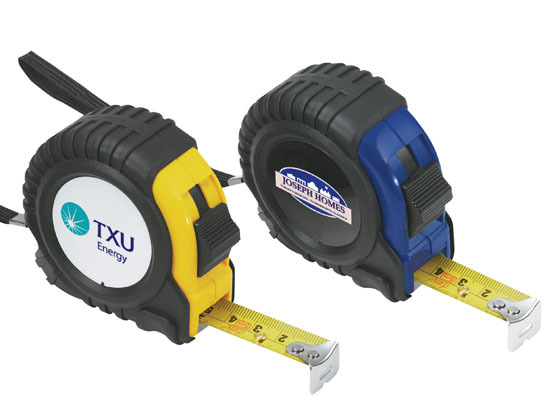 Reach to new lengths with customized tape measures. 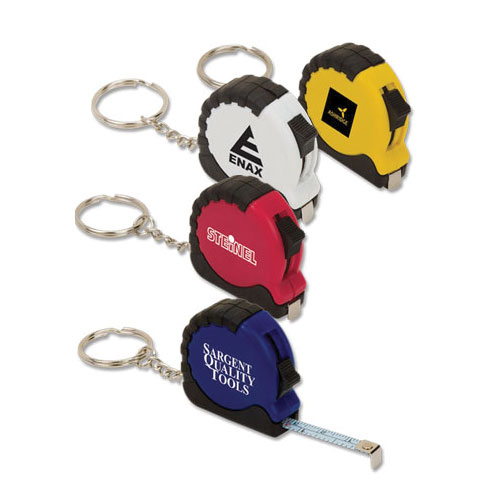 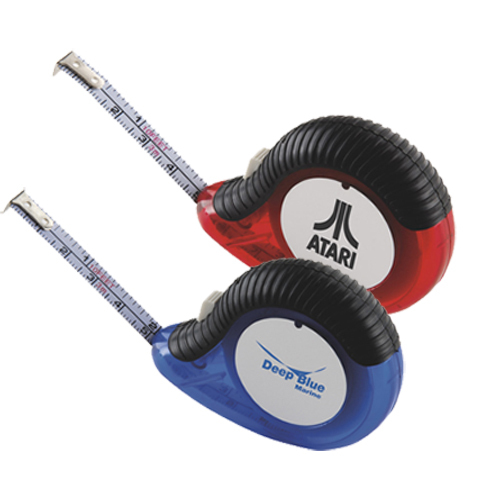 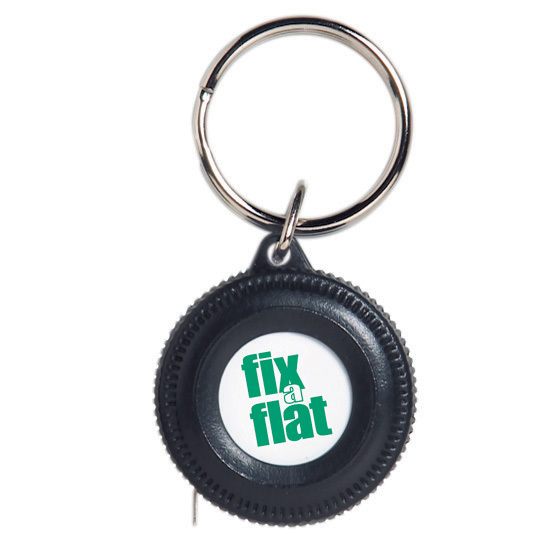 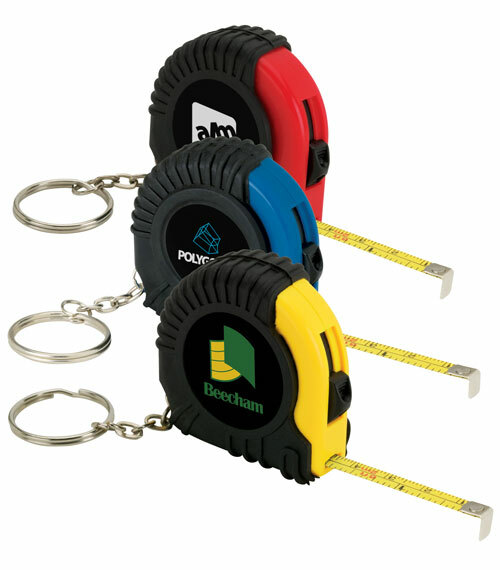 Measure up against the competition with these unique mini tape measures, rulers, and tape measure key chains! 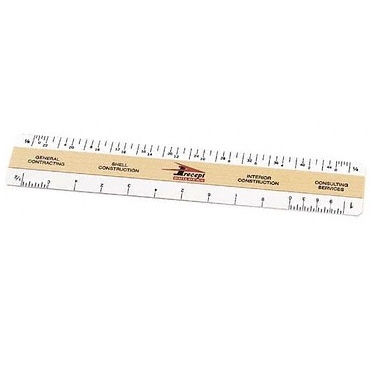 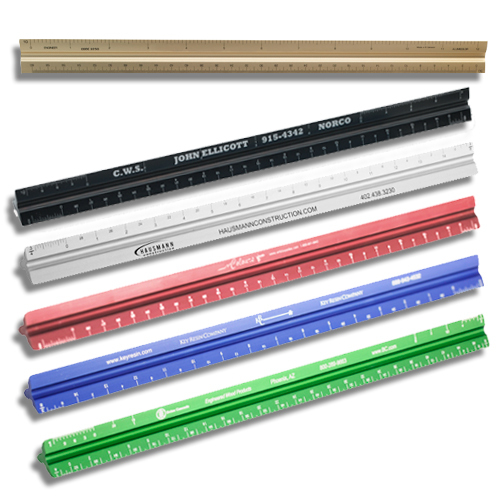 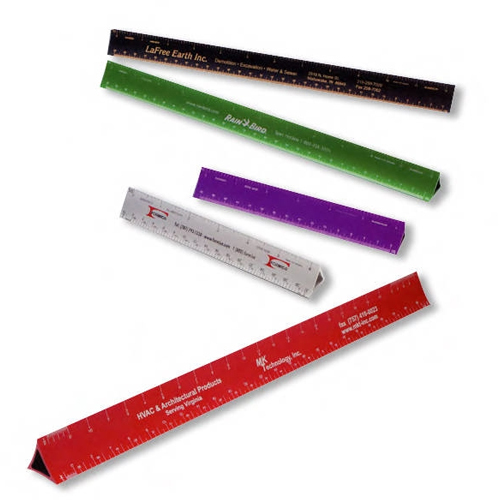 Garrett Specialties offers you only the best measuring tools. 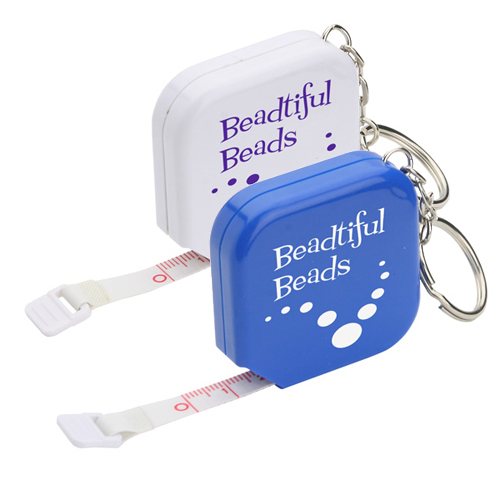 They make great household gifts. 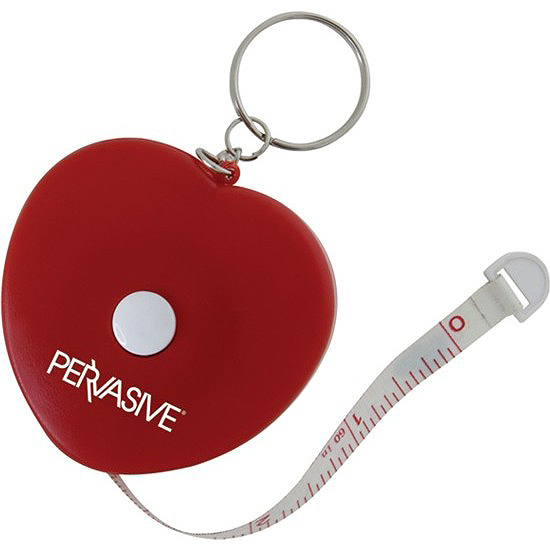 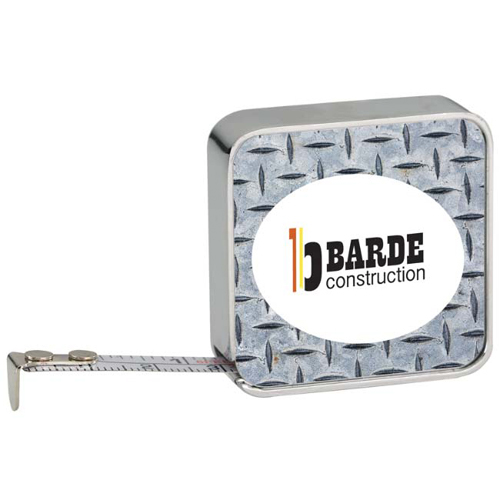 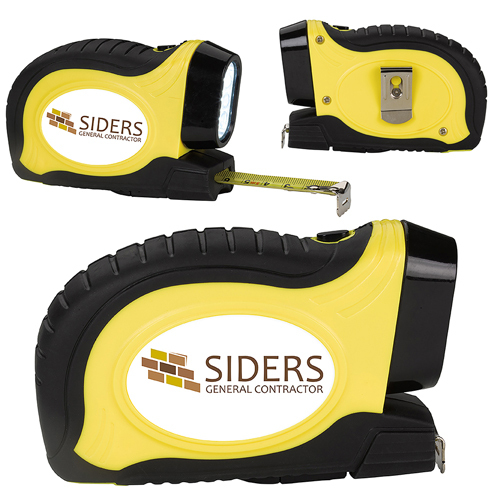 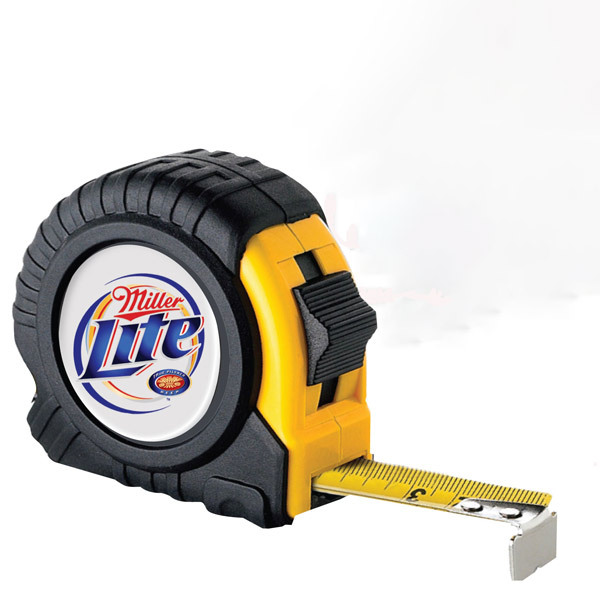 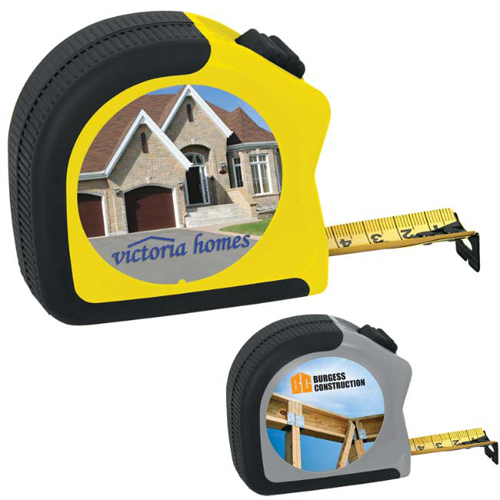 Give a custom tape measure to your employees and clients. 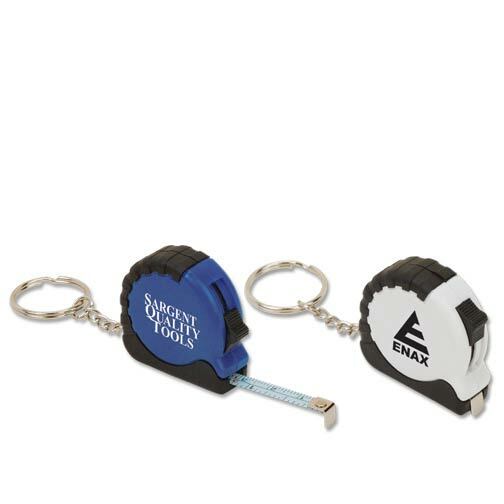 They are handy items on the job. 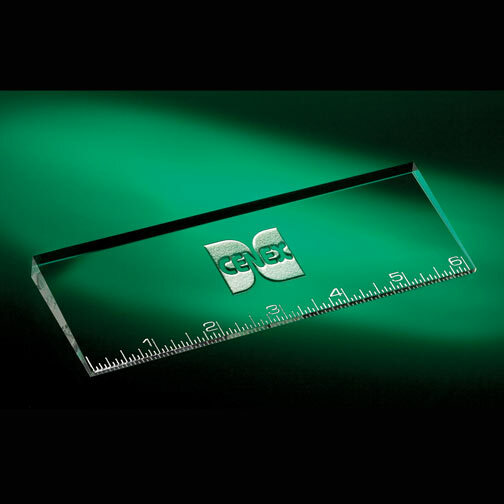 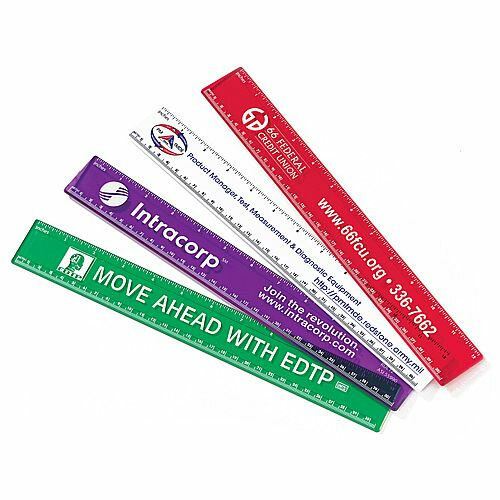 Every inch measured gives your imprinted logo a chance to register into their minds! 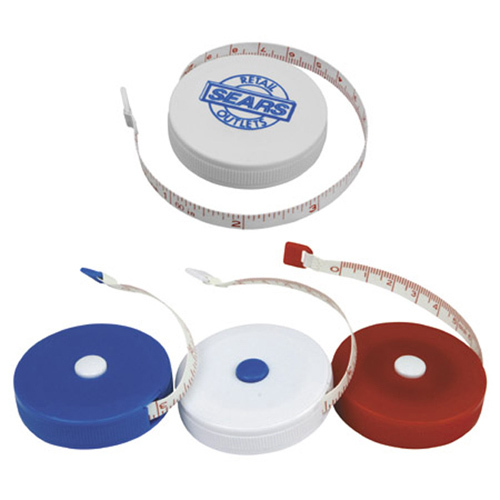 Garrett Specialties offers a wide selection of promotional tape measures that are available in many different colors, sizes and shapes. 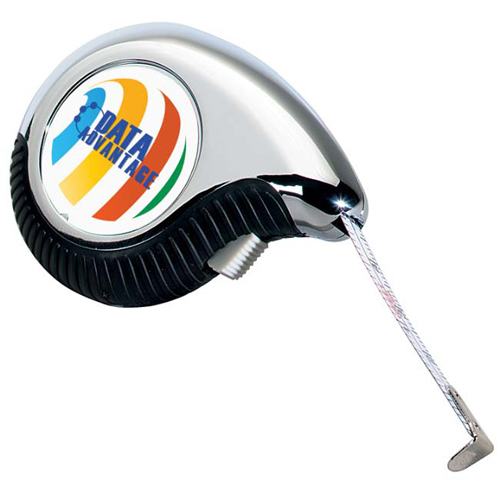 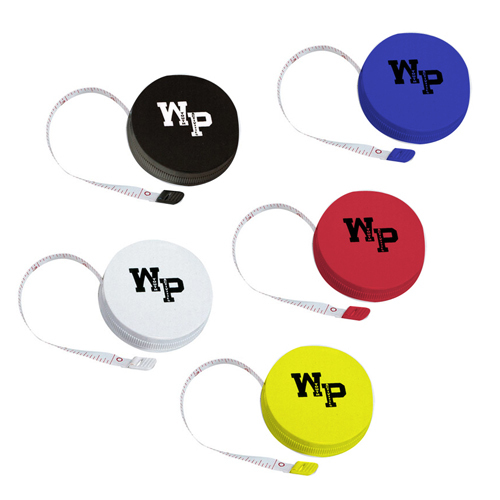 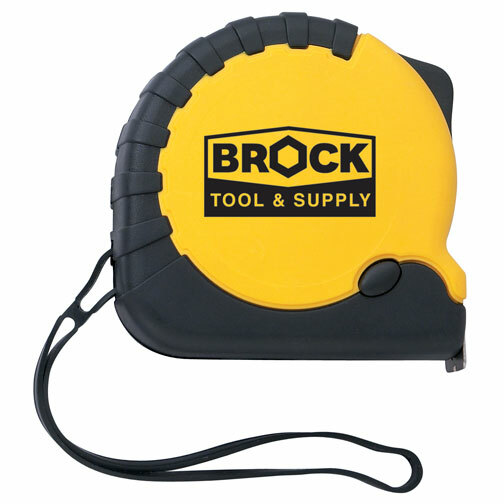 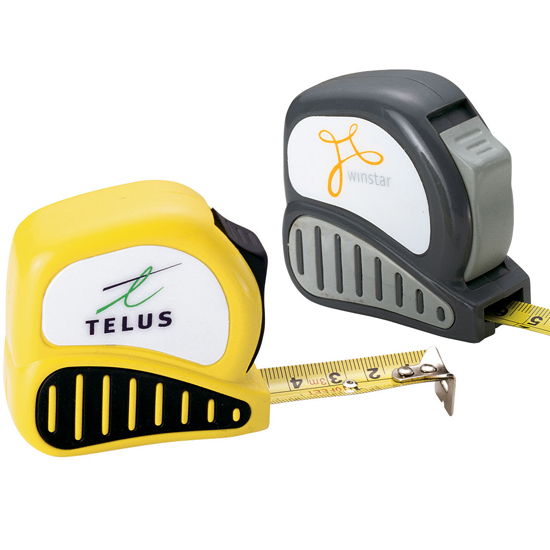 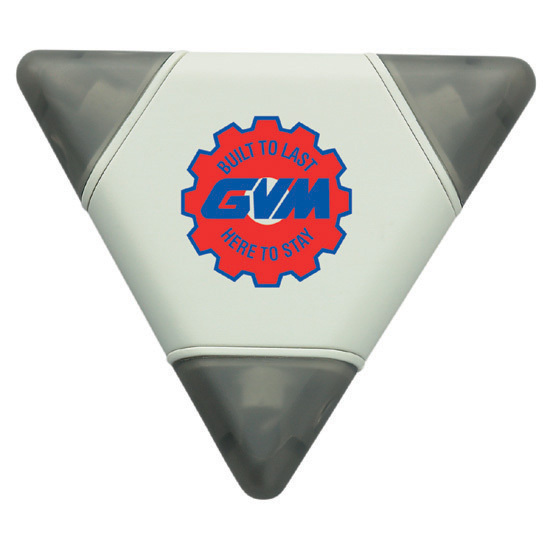 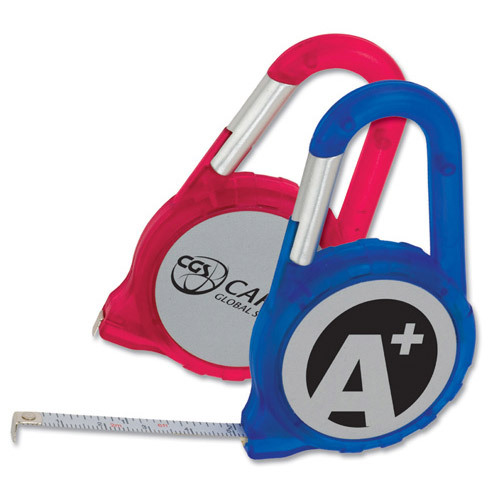 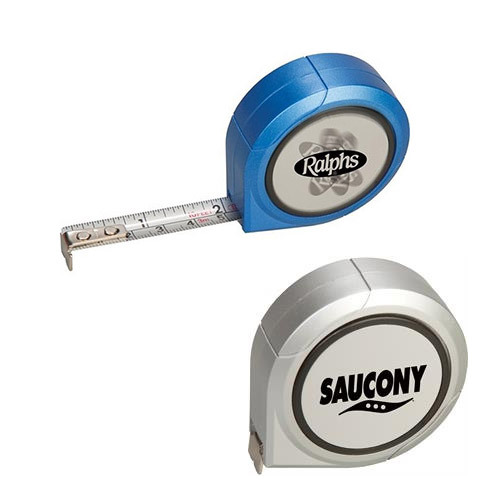 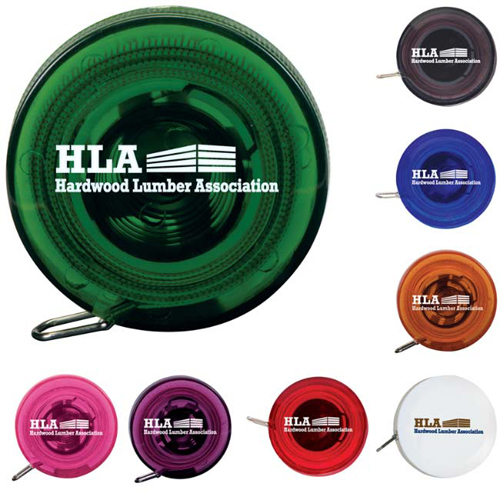 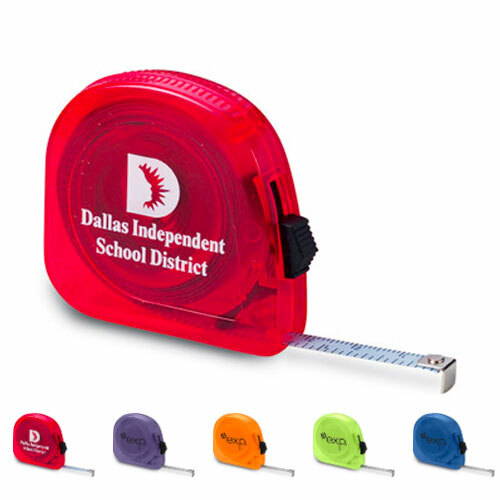 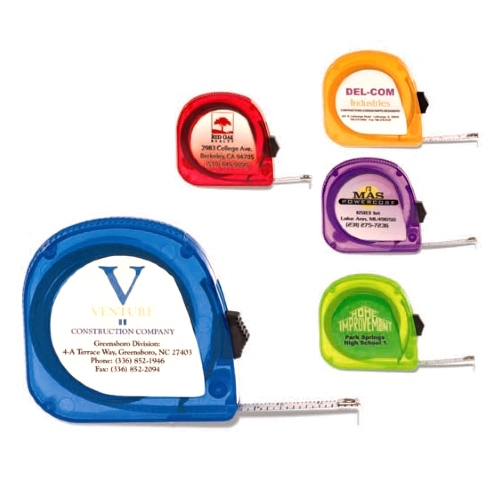 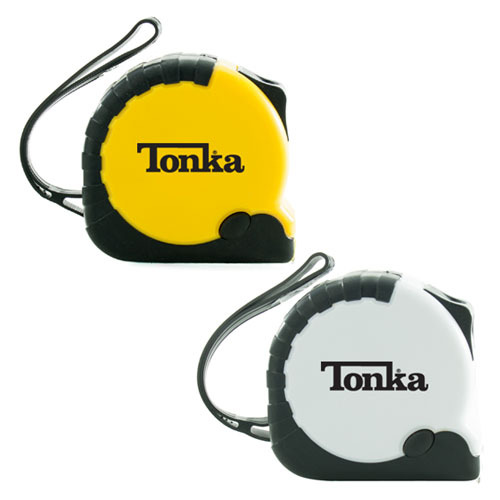 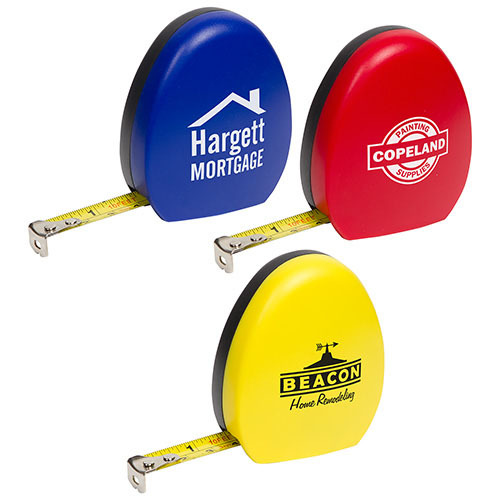 Our custom tape measures can be used for a variety of uses and can be imprinted your company name and logo. 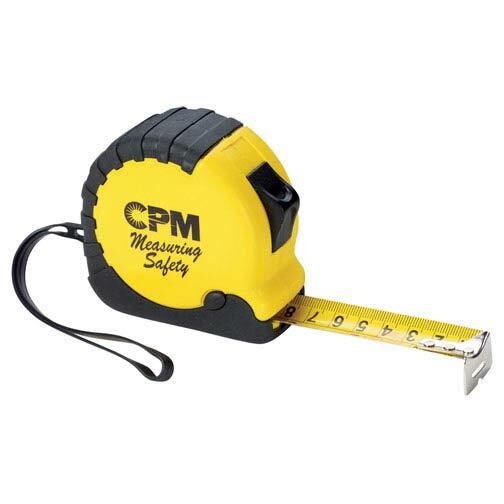 Translucent Tape Measure 10 Ft.